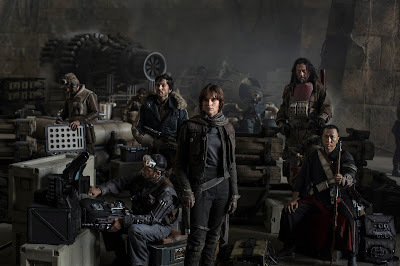 We may be waiting a few months for a trailer for the most anticipated film of 2016, Rogue One: A Star Wars Story. StarWarsTime.com is reporting that a trailer for the film will be released to coincide with Marvel Studios Captain America: Civil War, which hits theaters in May 2016. It seems logical to assume that the trailer will be released online around at the same time (or just before) Civil War's release in theaters. It makes sense that Disney/Lucasfilm would put the trailer with Civil War, seeing as Marvel is also owned by Disney, not too mention the film is expected to be huge. That being said, it seems to be a long time to wait for our first real trailer for the film (so far we've only see a CGI teaser that was only released at Celebration back in April 2015 and cast photo release at D23 in August). 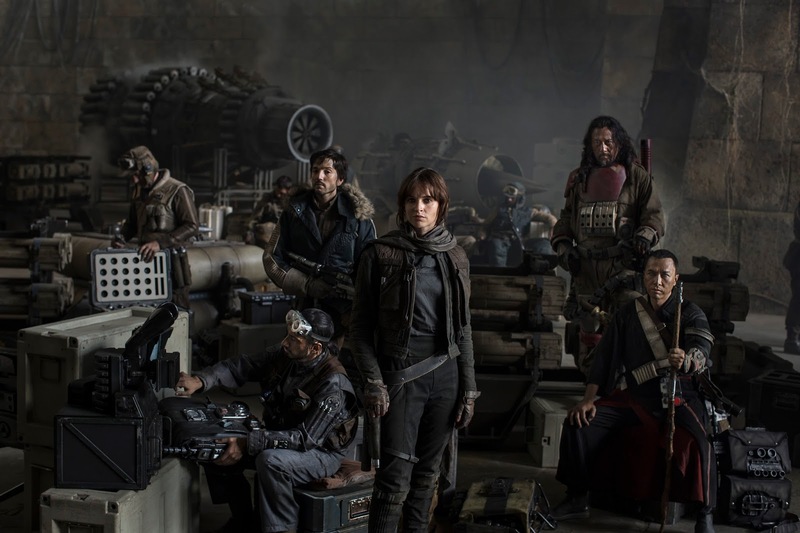 You would think that Disney would want to build off the Star Wars hype that exists around The Force Awakens to raise the profile of Rogue One. I'm hoping we'll see a teaser during Superbowl 50!